For every price range or case category, we offer the best cases at the most competitive pricing. The Janson cases are new to us. The same exact case is sold under various brand names around the country, but for substantially more in price. Here they are $345. While these may be 'cheaply' priced, they are not cheap quality cases. 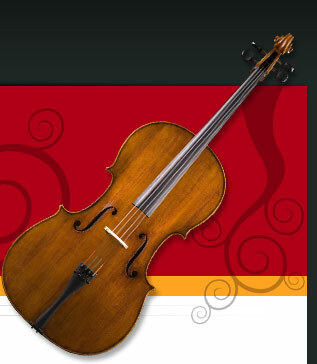 What so great about Evah Pirazzi Cello Strings? 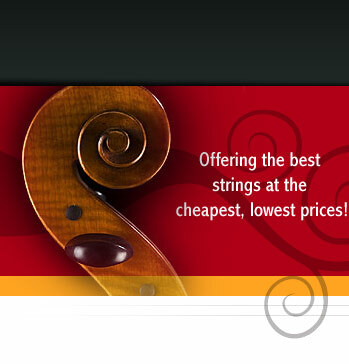 Why choose a Larsen A string?